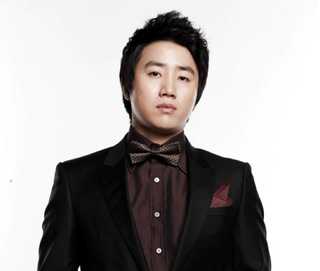 Former pro gamer Hong Jin Ho (aka "YellOw," pictured) has been spending his retirement as a Korean TV star. Today, however, it was announced that Hong is coming back to the StarCraft: Brood War eSports arena. Good news, indeed! According to Naver (via tipster Sang), GomTV is revising the StarCraft 1 eSport tournament in what it's calling "GomTV Classic Season 4." Think of it as the pro gaming equivalent of the PGA Senior Tour, perhaps? Joining Hong, who retired in 2011, are Yum Bo Sung (aka "Sea") and Huh Young Mu (aka "JangBi"). GomTV will be announcing its full roster of eight players shortly. This might be a one-off type tournament, but long-time StarCraft fans should enjoy watching Hong return to the scene.